UFO SIGHTINGS DAILY: Bus Size Spider Found On Google Earth Island Awaiting Fishermen That Come Too Close, July 2016, Video, UFO Sighting News. 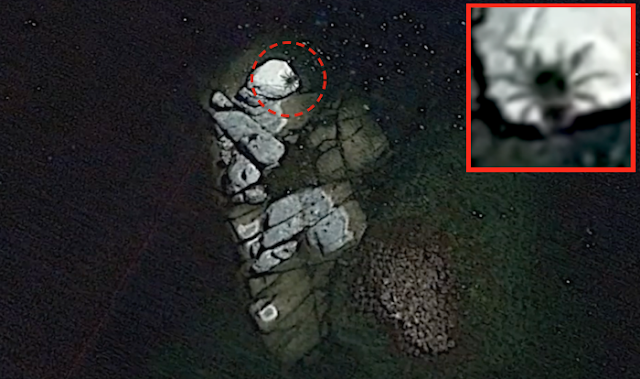 Bus Size Spider Found On Google Earth Island Awaiting Fishermen That Come Too Close, July 2016, Video, UFO Sighting News. This is the famous Google Earth map which is free for anyone to download and use. 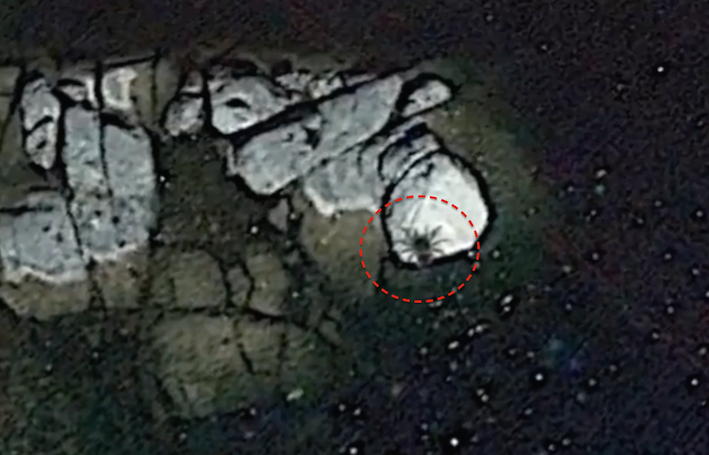 MexicoGeek of Youtube found a giant crab or spider on a tiny island in the ocean. The crab itself looks enormous, about the size of a bus (using the road as measurement at the end of the video). This is an awesome discovery and just goes to prove that scientist don't have the slightest clues about the hidden giant species that exist in the oceans of the world. 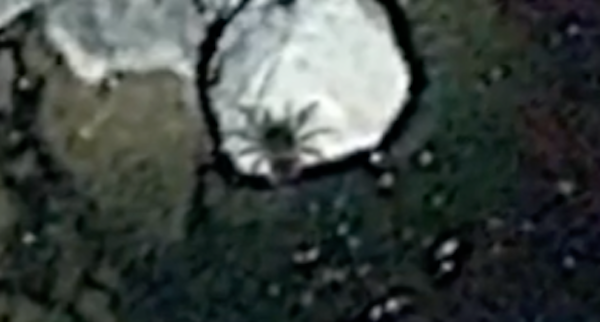 At this size it would devour an entire person to satisfy its hunger...so watch out for this giant spider when you are on your next fishing trip, and be aware, you may be the next catch.